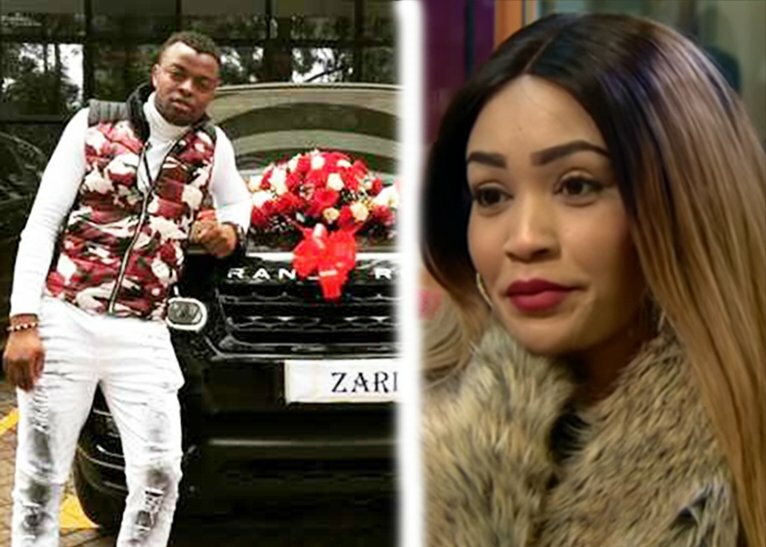 Gospel singer Ringtone offered Zari Hassan a rented brand-new Range Rover forgetting that the Uganda socialite had just bought hers recently. Zari rejected his gift. 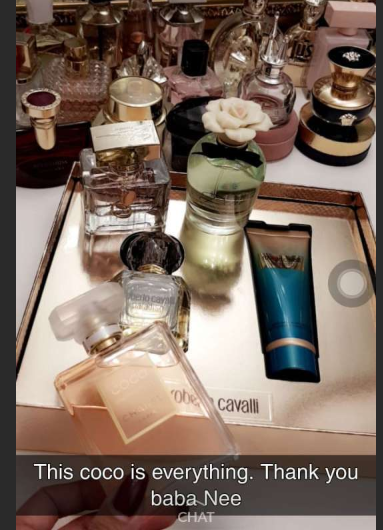 The singer was left heartbroken but is now in more pain than ever after Diamond Platnumz gave his ex-wife a collection of expensive gifts. And they were accepted. The singer took to Instagram to complain and warn Zari not to fall in that trap of forgiving Diamond while there are many men out there who are ready to love her. The plea comes just days after Diamond Platnumz allegedly flew to South Africa on Tuesday in an attempt to settle his differences with Zari Hassan.